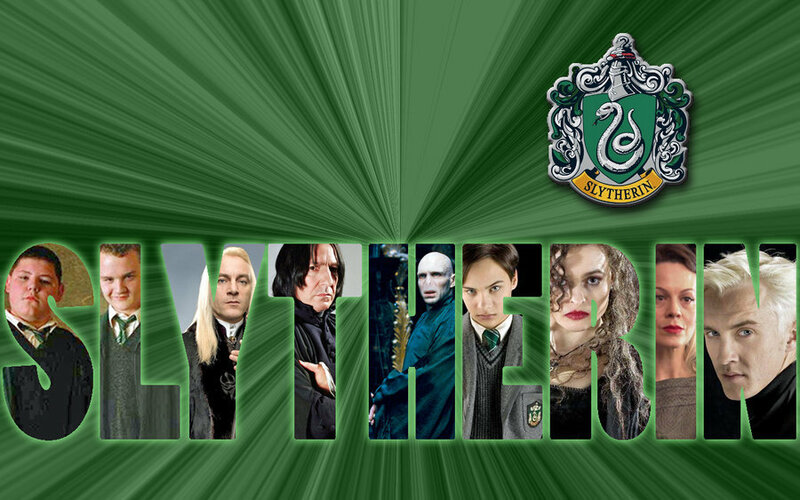 Slytherin wallpaper. . HD Wallpaper and background images in the harry potter club tagged: slytherin. Freaks the lot of them! I love Padfoot, Prongs and Moony! All my fave characters are Gryffindors, and I would be. Boooooooo! 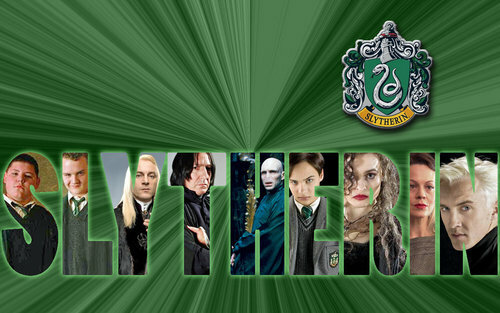 Slytherins get bad mouthed by every one that's no fair! And 'sides Godrake Gryffindor and Sarzar Slytherin where the best of friends. So if the founders got along why can't the students?